Michael and Marilyn are the creative couple behind Jersey Delights Photography. 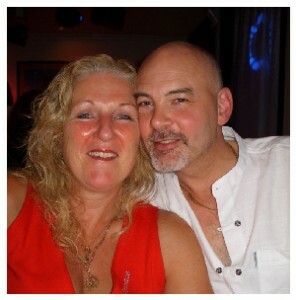 They met online in 2003, shortly afterwards Michael made his first journey to Jersey to meet Marilyn. They continued to travel back and forth to see each other until 2005, when Michael moved to the island permanently. Not long after the couple met, they discovered they shared a passion for photography. Marilyn favours the bright colours of sunsets, whereas Michael is fascinated by the sea and the movement of waves. “Jersey is such a beautiful island and the chance to take such wonderful photographs is there every day in all weathers,” says Marilyn. She has loved photography since she was old enough to hold a camera and was enthusiastic about photographing family and friends. 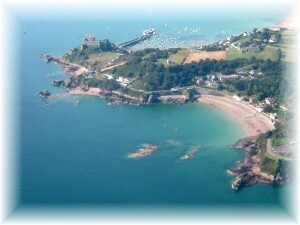 Michael’s interest in photography was sparked the first day he flew over Jersey and noticed the beauty of the island’s coastline. Through Michael’s vision of the island, Marilyn rediscovered the beauty of Jersey and now the two are equally passionate about landscape photography. After receiving positive feedback from family and friends, Marilyn and Michael decided to print some of their images and set up a stall at a car boot sale. This was a great success, as well as selling photographs, they were approached to sell work at Holme Grown in Grouville. This was the moment the couple realised their hobby could become a small business. 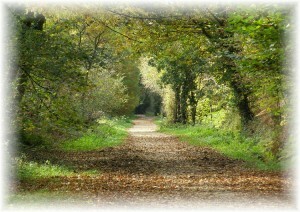 Today, you can find Jersey Delights Photography in a growing range of outlets around the island. Michael’s typical day involves working at his day job from 6am to 2.30pm, then heading out on his scooter with his camera to investigate different parts of the island. Marilyn has reduced her hours at her job to a three day week, in order to concentrate on Jersey Delights Photography as it continues to grow. 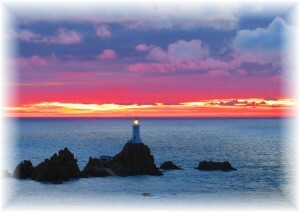 When asked if the couple have a favourite spot to photograph, they point out their online gallery of images of Corbiere Lighthouse, where they have almost 200 photographs of the lighthouse and surrounding area. 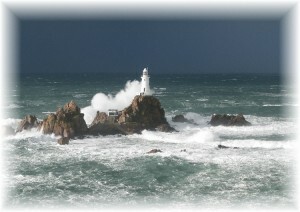 They “both love Corbiere Lighthouse in her many moods,” explains Marilyn, “Every day is different there, changes in the weather and tidal movement, different times of the day, each element produces different images.” Jersey Delights’ most popular image is a limited edition print of a dramatic view of Corbiere Lighthouse titled “Splashback”. Marilyn and Micheal’s photography is available at The Harbour Gallery, The Co-Operative Society and at The Old Portelet Inn, as well as at various craft markets throughout the summer. 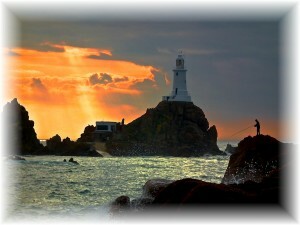 To stay up to date with Jersey Delights Photography, “Like” their Facebook Page here.